If you’re looking for the ultimate New York Pass, the Gray Line Freestyle New York package is just what you’re looking for. Click here to book this Freestyle New York Pass. New York City can feel a little overwhelming at times with the 24/7 hustle and bustle. With summertime quickly approaching, day trips from the “City that Never Sleeps” are growing rapidly popular for both locals and tourists. As a New Yorker, day trips from NYC are a great way to relax, recharge and explore an entirely new city. 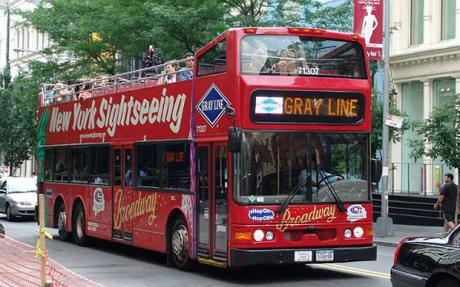 To help plan your day trip, Gray Line New York offers exciting deals that allow individuals to discover an entire new city in one day. Whether you’re a NYC local looking for a new adventure or a tourist wanting to explore the surrounding area, day trips are the only way to go. So many landmarks and so little time! For many individuals planning an exciting vacation to New York City, this is probably what they’re thinking. Although “The City that Never Sleeps” can be slightly intimidating, we promise there is an easier way to experience all of the addicting sights and sounds. 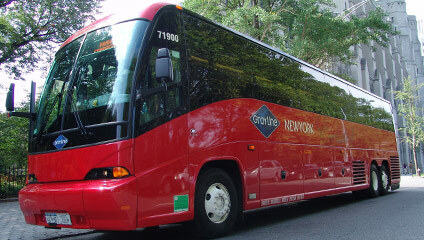 With Summertime quickly approaching, our climate-controlled motor coach is the perfect way to beat the heat and still see all of the amazing NYC landmarks. Want to learn some fun facts about NYC? A friendly guide will accompany you the entire time to share the best kept NYC secrets and historical facts. Around lunchtime, look forward to a delicious meal at one of New York’s oldest Italian restaurants – Grotta Azzurra. 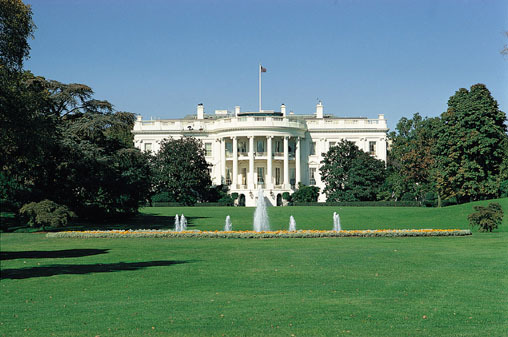 Overall, the Manhattan Comprehensive Tour is an inexpensive New York tour package that covers the entire city, from top to bottom, in one day. We’re so excited! 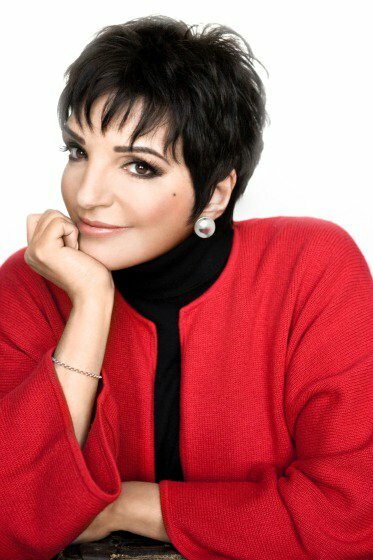 Broadway star and NYC icon, Liza Minnelli, is our next Ride of Fame celebrity inductee. Watch the entire induction ceremony take place Tuesday, March 8th, 2011 at Noon in Times Square. 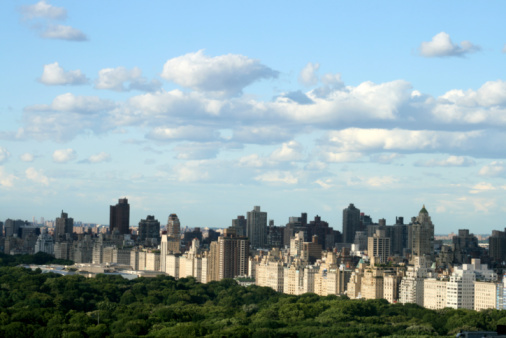 The location is at 47th Street and 7th Avenue– directly in the heart of the Big Apple. Brush up before the event with some fun Liza Trivia! Designed by the architects Kirchoff & Rose, synonymous with her name, it’s the theatre everyone knows. Winning Best Actress for the role of Sally with Bob Fosse’s moves, she danced through the finale. The oldest of this brotherly duo, the godfather of Liza wrote “I Got Rhythm” and other songs you’d know. This famous childrens’ series mirrors her childhood, for this story’s little star, Plaza-living was good. Where in Greenwich Village did Liza study drama, so she could become an actress just like her mama? Playing the girl in the ruby slippers was her claim to fame, Liza’s mother goes by what name? The answers will be revealed after the event! Click here to see previous NYC celebrities honored in our Ride of Fame. New York City is home to some of the most amazing and well-known art collections in the world. 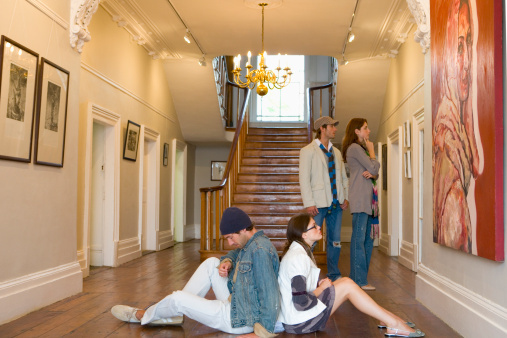 For an out-of-towner, these museums can be a little bit intimidating. But have no fear, friends! The Gray Line New York Uptown Loop Tour drives right past Museum Mile in the classy Upper East Side. If you’re feeling adventurous, hop-off at Stop #33 on the Uptown Loop Tour and walk South to Stop #36. Click here to learn about The Museum Mile Festival on June 14, 2011.